Happy Sunday and Happy November everyone! I hope you all had a very fun week. I don’t know about you but now that Halloween is over I am suddenly getting very excited for the holidays! On Friday I posted my updated Holiday Planning Workbook, so be sure to print it out if you haven’t already. This is the third year I have used it and it is amazing what a difference it makes in my sanity! 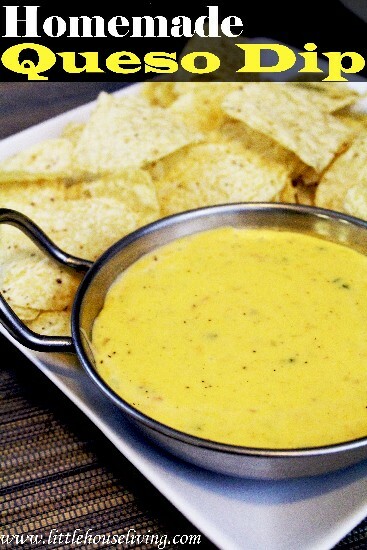 First of all, I am dying to try this Homemade Queso Dip from Little House Living. The only queso dip I have ever made is the kind that blends a block of Velveeta with a can of Rotel, and frankly, that manufactured yellow stuff is just not my favorite. This homemade version uses real ingredients and sounds absolutely delicious! 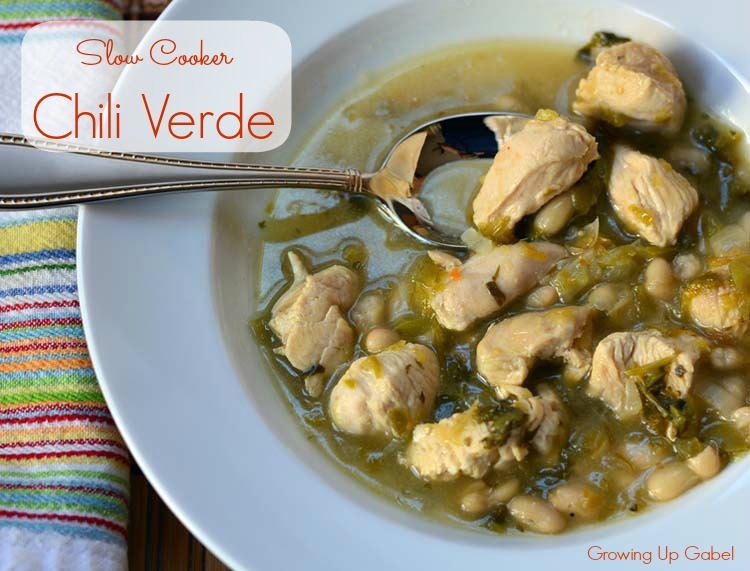 There were some great Crock Pot recipes linked up this week, including this yummy-looking Slow Cooker Chili Verde from Growing Up Abel. 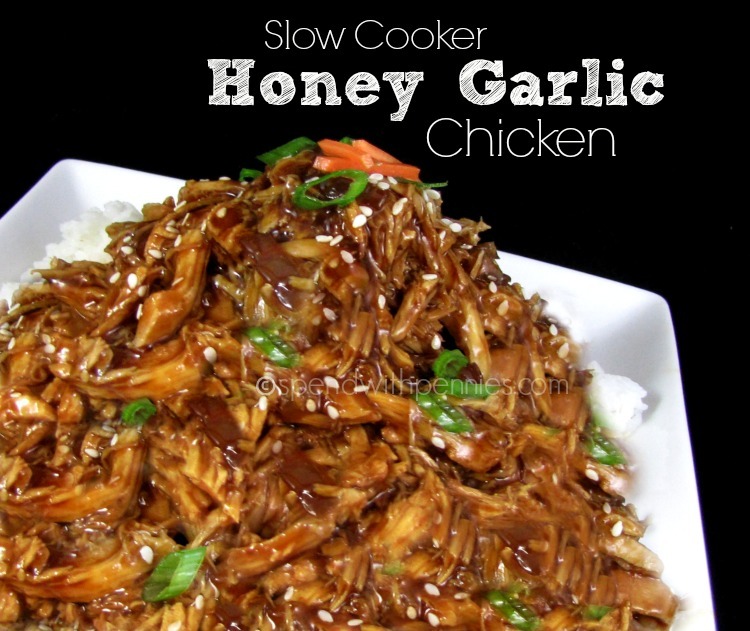 This Slow Cooker Honey Garlic Chicken from Spend with Pennies also looked really good. And I don’t even eat chicken! 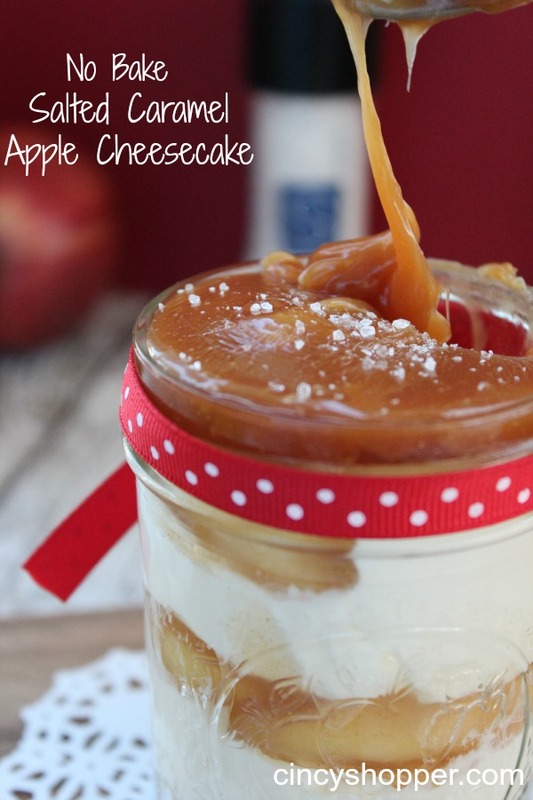 Love this No Bake Salted Caramel Apple Cheesecake in a Jar from Cincy Shopper. This would be such a great dessert to include with a meal for a new mom or sick friend. 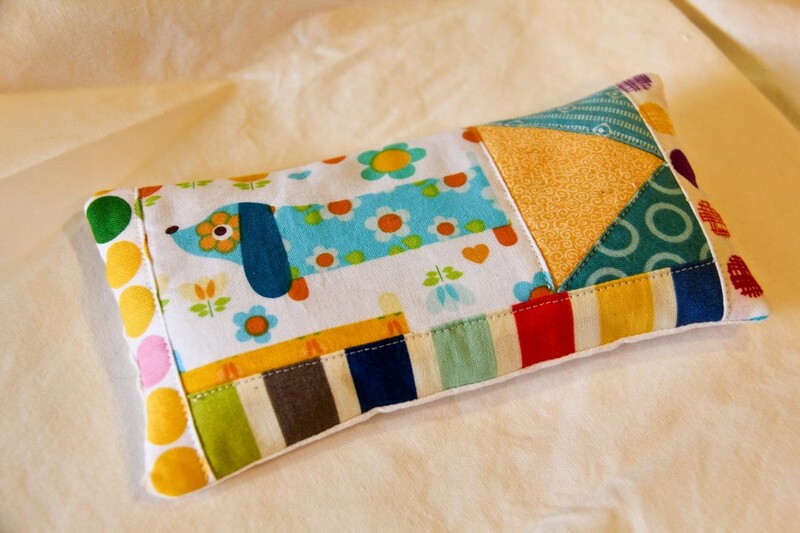 I absolutely loved this Personal Heating Pad from Will Cook For Shoes. What a great gift idea! This tutorial for how to Organize your iPhone in 5 Minutes from Moritz Fine Designs is one of the most helpful things I have read in a while. 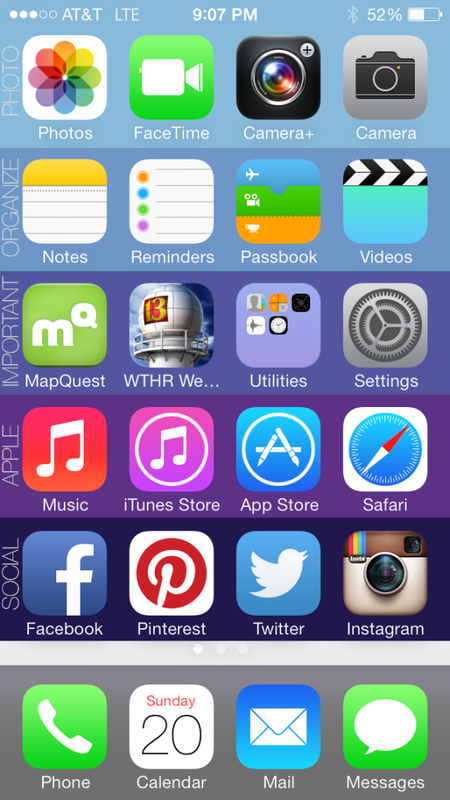 My phone is now SO cute and SO organized, and it really did only take 5 minutes to do. She even has different colors to choose from! I was so busy hosting my own 31 Days series here on LWSL that I didn’t have a whole lot of time to check out any other series. 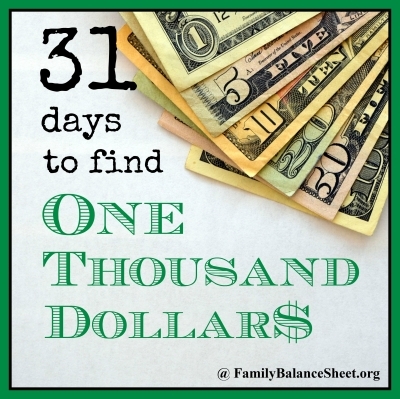 That said, I really loved looking over this 31 Days to Find $1000 from Family Balance Sheet. She had some really great ideas for finding cash in unexpected places. If you are looking for a little extra money for gifts & such, you should definitely check it out! 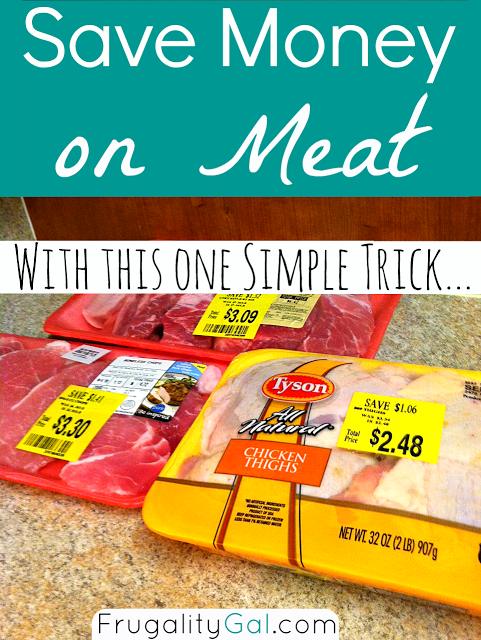 Finally, I loved this great tip for How to Save Money on Meat from Frugality Gal. Being vegetarian, this is one that I never knew! 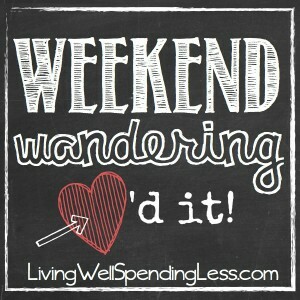 Thank you very much for including my 31 Days to Find $1000 post in this round up. It was a whirlwind month and I’m glad it’s over, but I had fun writing the series and I’ll definitely do it again next year. I enjoyed your series as well. This Christmas I will be having my 3 rd surgery in a year. I could use this information.